Welcome to the Czech Republic! Welcome aboard! Admire Prague’s sightseeing from the ship deck. 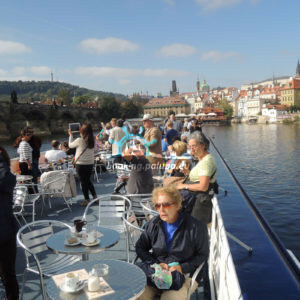 The city tour from the water is perfect for everyone who wants to see the most significant and the most impressive sights (like Charles Bridge, Prague Castle, Old Town, Little Quarter / Lesser Town) right in the heart of Prague during the shortest time. 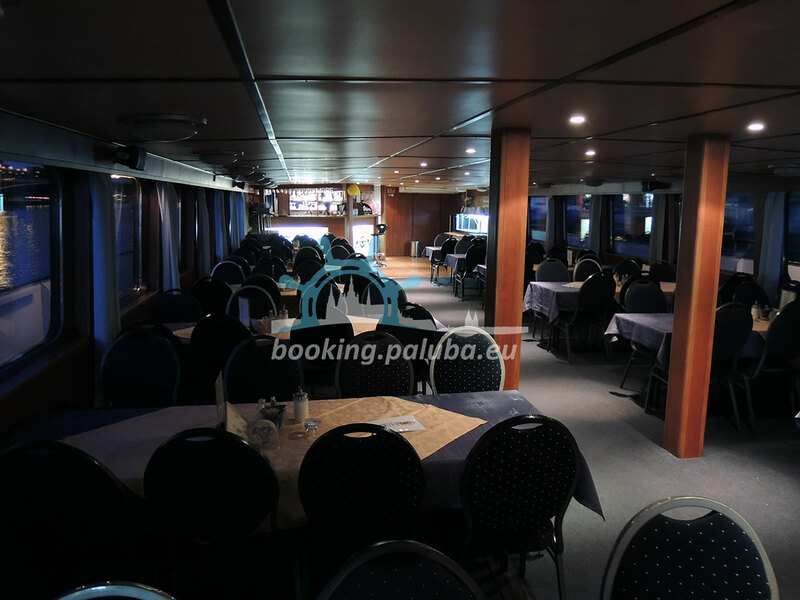 During the cruise you can also use bar on the board with a pleasant staff to refresh yourself by cold or hot drinks and snacks. 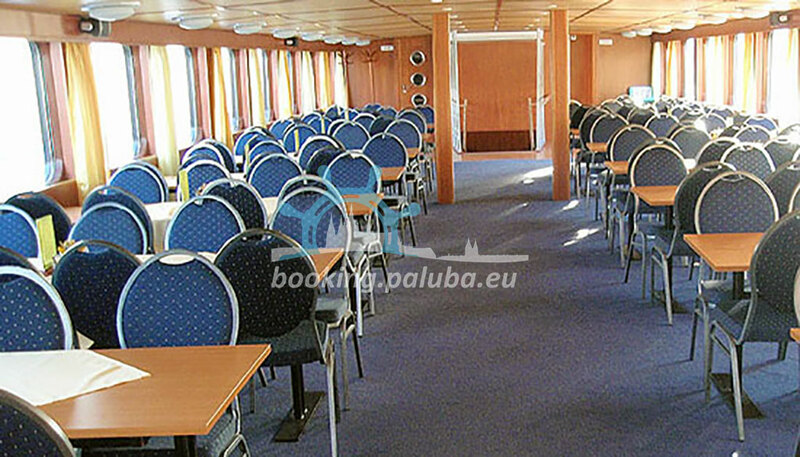 Beverages and refreshments are served on the upper deck (sundeck) and the inside salon which is air-conditioned or heated according to the season. 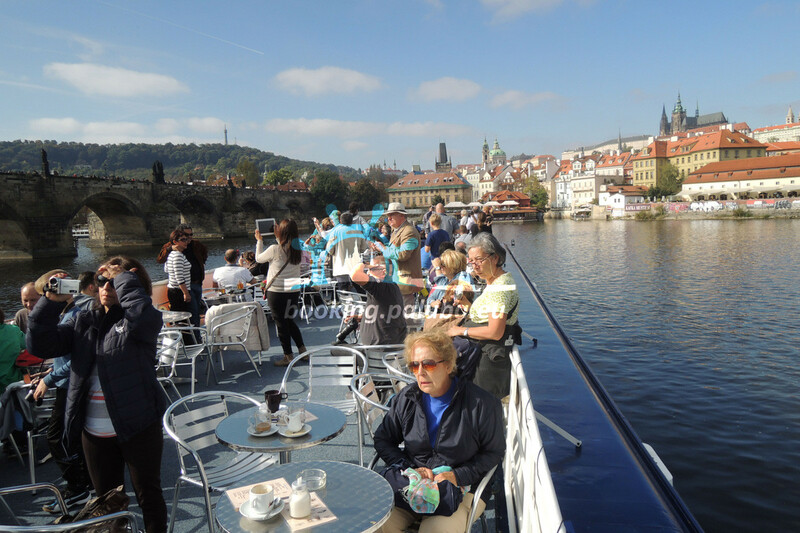 Enjoy your Prague sightseeing cruise – enjoy your visit of Prague! Cruise starts and finishes at the same place.